Within Penultimate, there is no way to draw shapes accurately. The only way to draw a straight line in the app is to get a physical ruler and risk scratching your screen in the process. Although I like the simplicity of the app, not providing basic drawing tools or shapes is a little weak. ...also please fix the lasso tool not working in how it doesn't always select all the drawn material drawn around. I'm so surprised it's not a more popular demand, as it seems such an obvious need for me too. I used to own a 2010 Samsung GT-N5110 tablet with the stylus. Although it was not as precise as the Apple pencil, the S-Note app was able to activate a mode in which you could draw clumsy shapes (likes, lines, triangles, squares, rounds, polygons) that were turned to nice ones by a little A.I. There's an example attached. Now I am a Penultimate user and although my handwriting is much better looking (and so are artistic drawings), I really miss that feature. 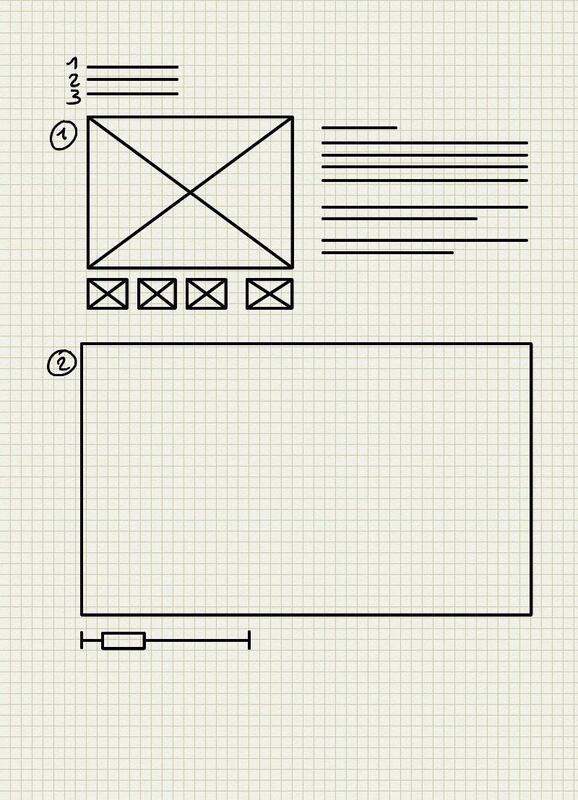 As a web project manager, I write, and draw technical screens that should be well shaped. So yeah, that's at least the two of us asking for that feature.